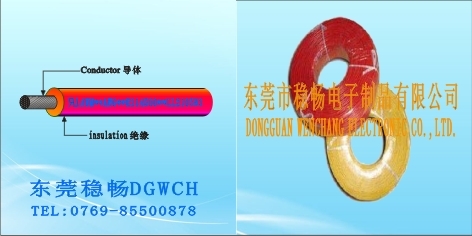 ■Tinned, annealed, stranded or solid copper conductor. ■Rated temperature: 105℃. Rated voltage: 300volts. ■Passes UL VW-1&CUL FT1/FT2 vertical flame test or horizontal flame test.